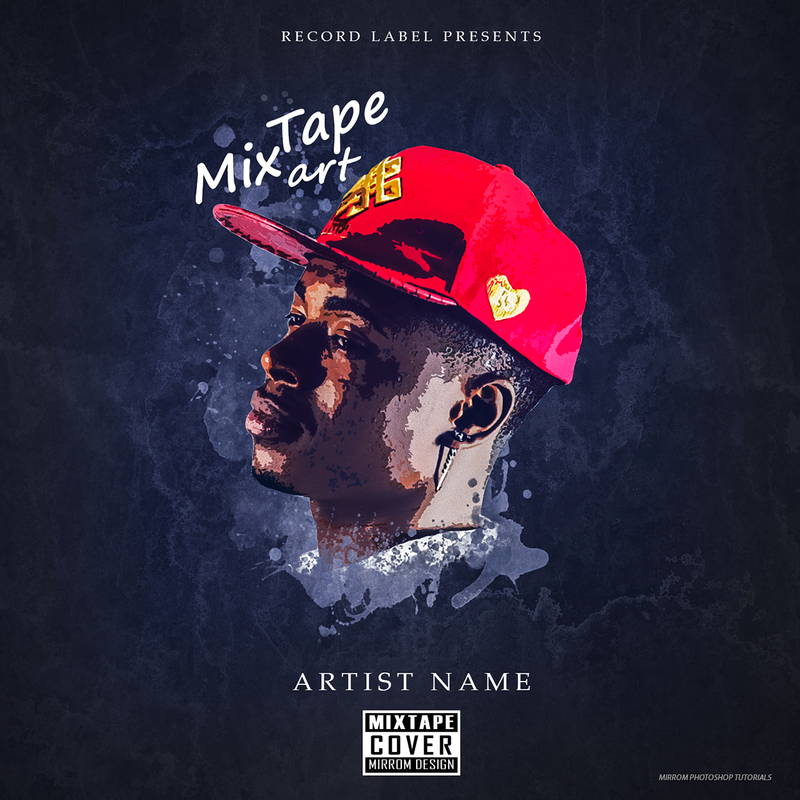 It's design the mixtape cover art. 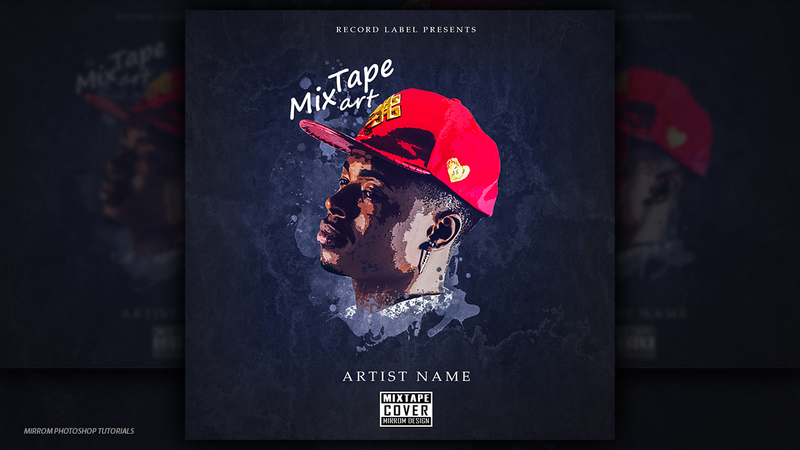 So take a look at how easy I made a mixtape cover art in Adobe Photoshop CC. Use a stock images texture as background effects, custom brushes and model. To create the impression of an art I use the filter effect poster edges and cutout on the model and finishes with camera raw. Enjoy! Thank you for this effective design.